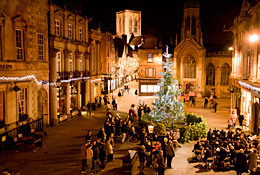 York is a great place to be at Christmas because, to be honest, it kind of has that Chrismassey feel all year round. 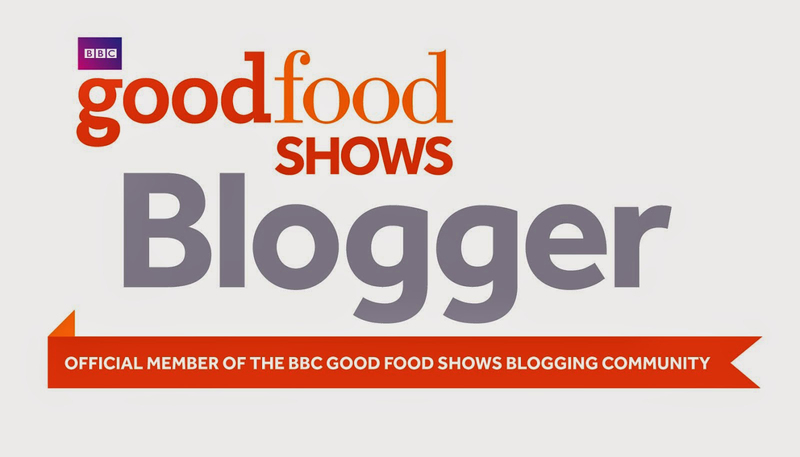 Still, over the festive period we ramp up the merriment even more! If you’re not quite ready to get your Christmas jumper and mulled wine out just yet, here are a few of York’s top Christmas events to get you in the mood! With the appearance of the classic Coca Cola advert on TV, you know it’s nearly Christmas. If you want to get up close and personal with the Coca Cola truck it will be in York, Parliament Square on 4th December from 1pm until 9pm. apparently “Christmas helpers will be serving chilled Coke and Diet Coke to the sound of seasonal music” too. Not the traditional Christmas drink of choice but probably good all the same! 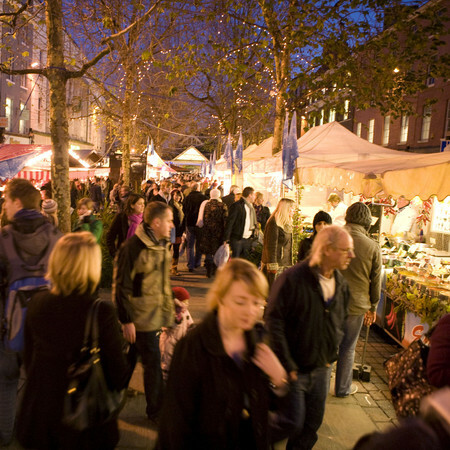 From 28th November until 1st December 2013, York’s St Nicholas Fayre will be taking place in Parliament Street. The Fayre offers a range of stalls where you’ll find gifts, crafts and local farm produce. York’s medieval Guild Hall provides a home for ‘Made In Yorkshire’ which showcases crafters from across the region. In Barley Hall, you’ll find a special medieval market with live crafting, mulled wine and costumed traders whilst St William’s College houses a market for hand-made items not available in shops. Of course no Christmas fair would be complete without mulled wine, chestnuts and carols! I’ve never been to York’s Festival of Angels but will hopefully make it this year. The event sees York’s streets transformed into a Winter Wonderland full of ice sculptures, stalls and street entertainment. This free event runs from 10am to 6pm on Saturday and 11am to 5pm on Sunday. With the market holders in costume, this is a real Christmassey shopping experience. 20 days of festive shopping amongst twinkling lights, Dicken’s style traders plus Christmassey food and drink! One for the kids really but the winter wonderland at York Designer Outlet does add a nice Christmassey touch to an otherwise not so fun shopping trip! Ice skating, Café & Bar, traditional funfair and wooden cabins with theatrical winter scenes. The best time to shop! 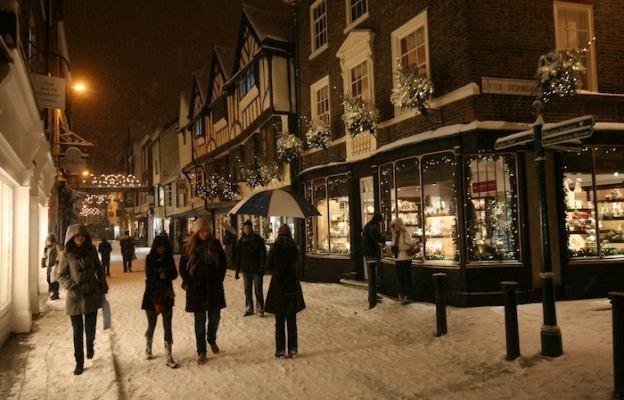 York’s retailers should be opening late again this year, every Thursday up until Christmas. One of the best Christmas films ever will be showing at Yorkshire Museum for a special screening complete with Christmas food, drink and gift fair. Tickets cost £15 and can be bought by phoning (01904) 687671 or by emailing yorkvenues@ymt.org.uk. All money raised will be put towards the care of the buildings and collections of York Museums Trust. Plus, many of York’s restaurants and pubs have that festive vibe and will be putting on special menus and events for the Christmas season.